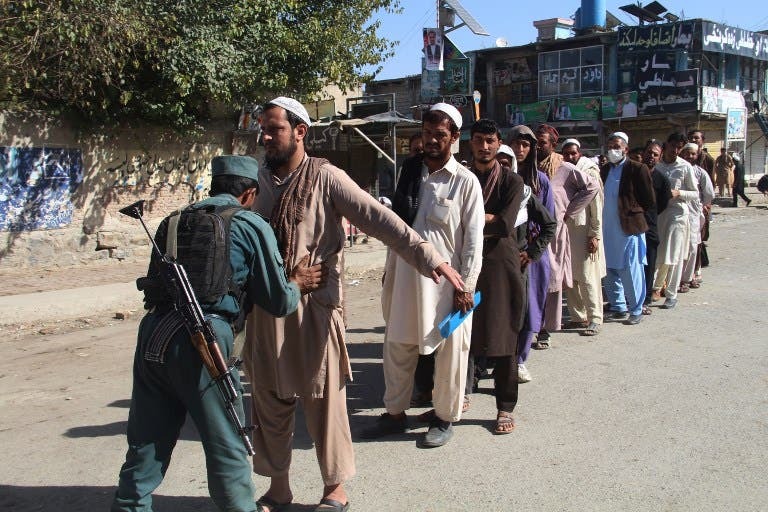 Bloody violence has forced thousands of polling centres to close and stopped millions of people from registering to vote. 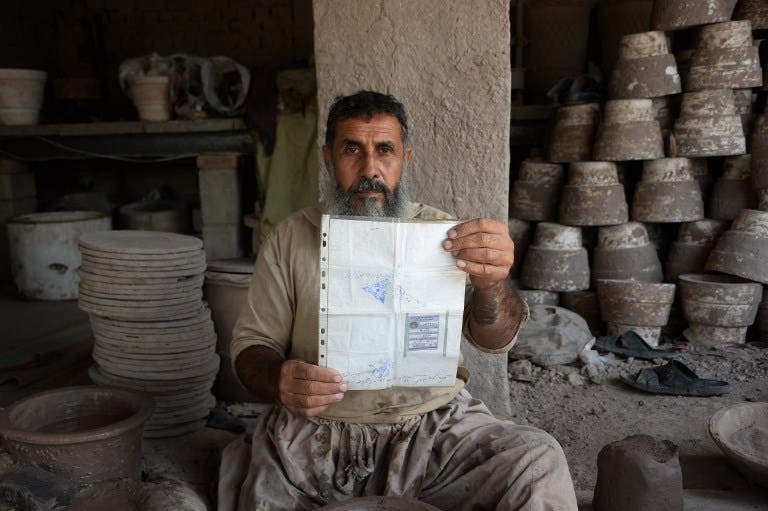 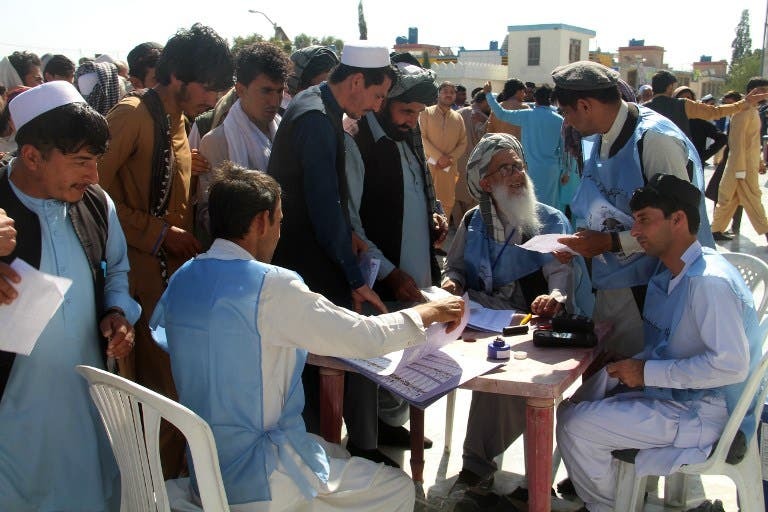 Almost nine million people are eligible to vote in the ballot, which is more than three years late and largely funded by the international community. 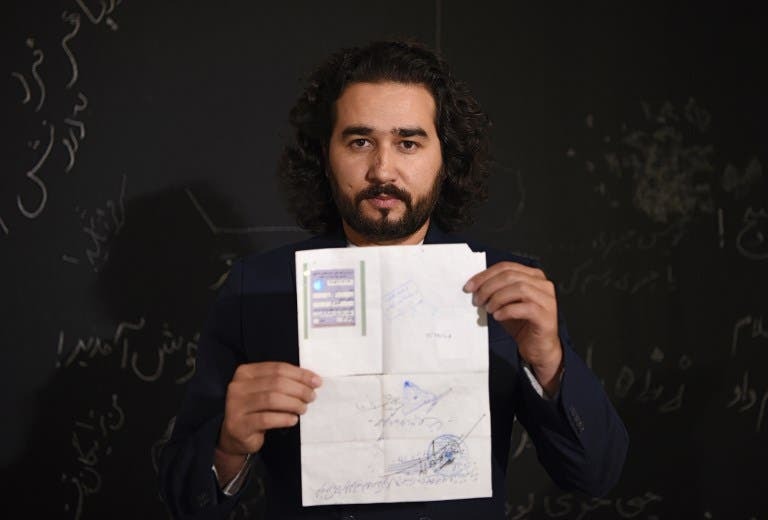 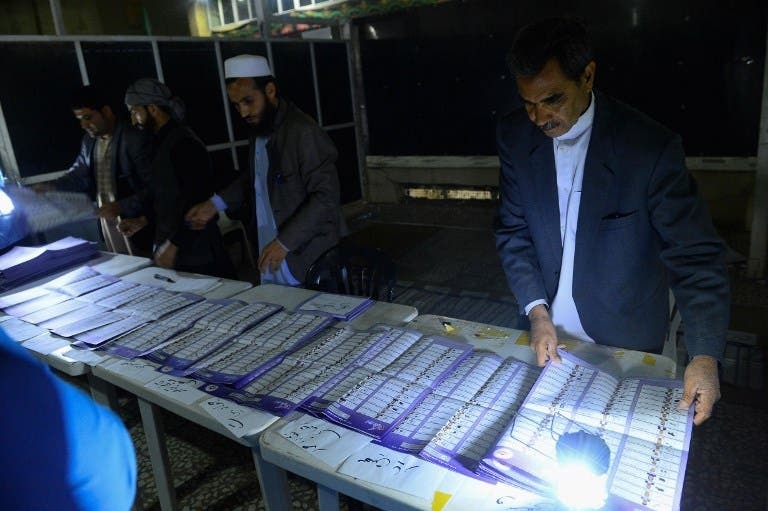 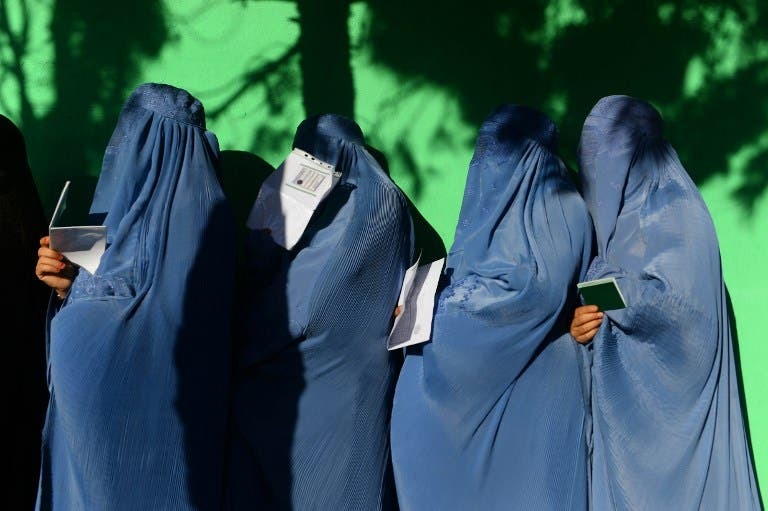 Afghanistan's long-delayed legislative election got off to a shaky start October 20, with many polling centres still closed hours after they were supposed to open, as the Taliban issued a new warning it would attack the ballot. 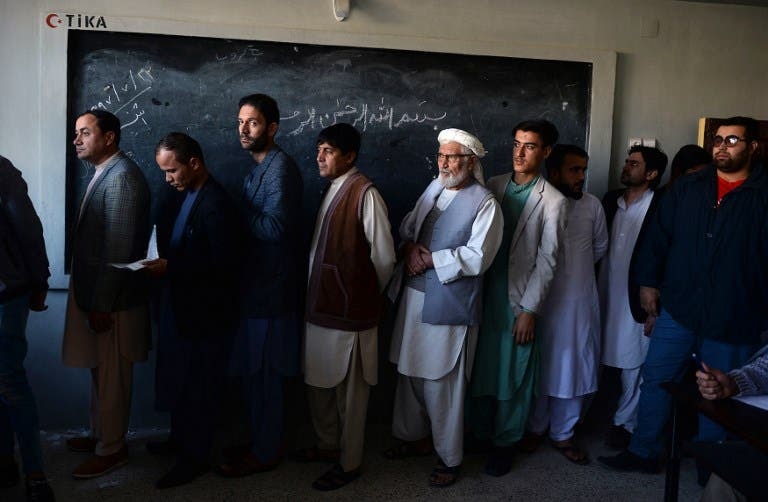 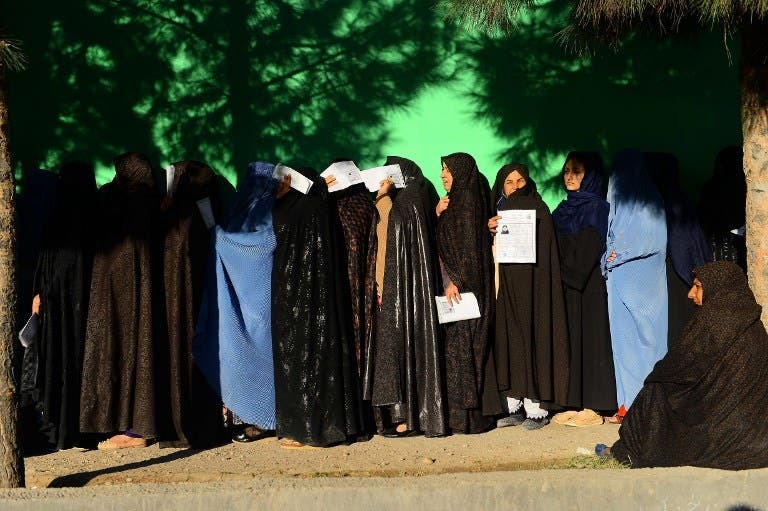 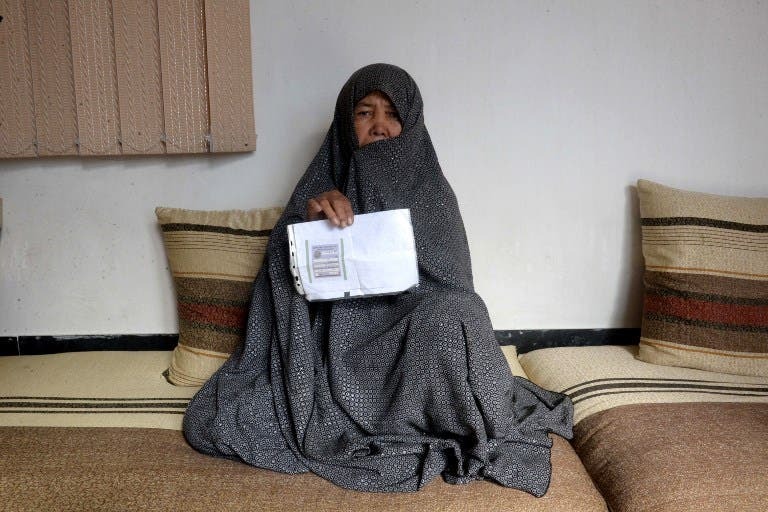 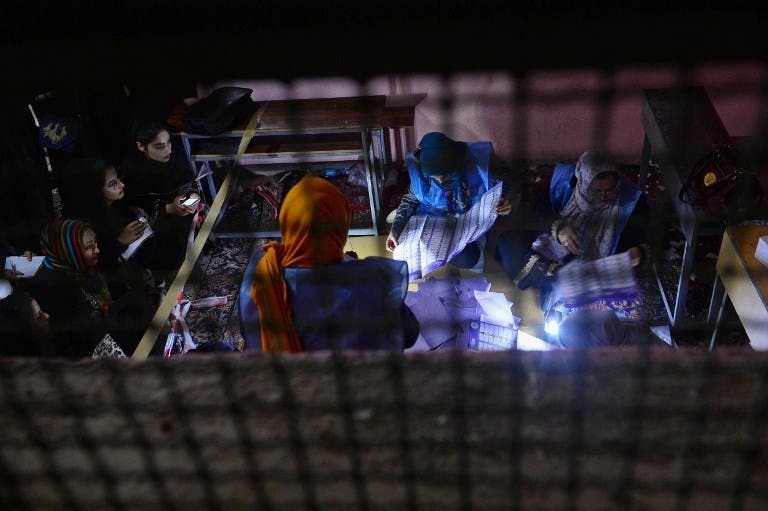 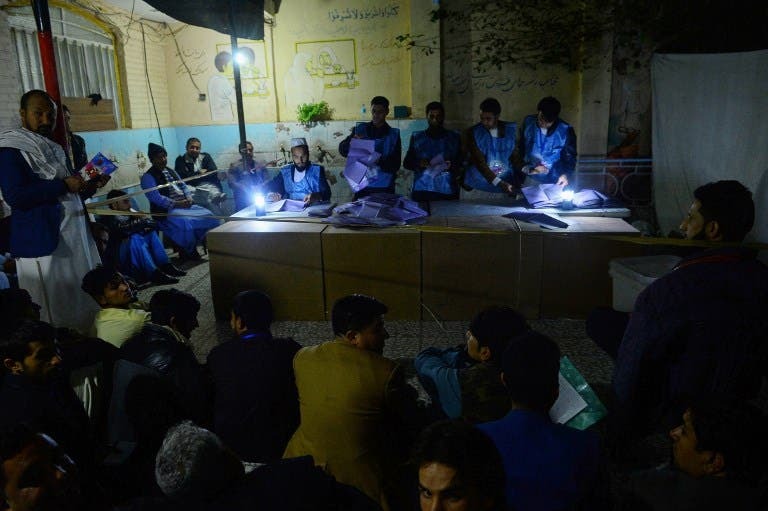 Hundreds of Afghan polling centres opened October 21 for a second day of voting in a shambolic legislative election marred by deadly violence and techical glitches that have eroded its credibility.